CD Projekt RED has debuted a new extended gameplay video for the upcoming The Witcher 3: Wild Hunt at PAX East which you can check it out in the player below! 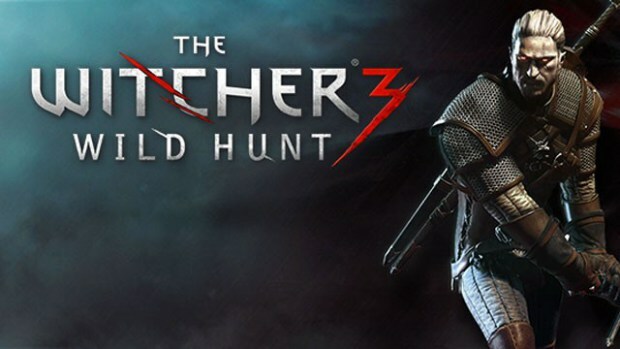 Narrated by Peter Gelencser, Senior Level Designer, the new 7-minute gameplay video takes players on a guided tour of parts of No Man’s Land, one of the giant regions available for exploration in The Witcher 3: Wild Hunt.Watch Geralt discover the secret behind the phantom of the trade route and see him fight a Royal Wyvern to save members of a remote village in need of help. The Witcher 3: Wild Hunt features a vast, living, open world full of meticulously-created quests and Points of Interest, 35 times bigger than the one in The Witcher 2: Assassins of Kings. Experience a realm where morality is not a simple choice between good and evil and where every decision ripples through the one hundred hours of gameplay CD Projekt RED has hand-crafted to meet the needs of the RPG fan.